How can you be a good guest in indigenous communities, and a strong ally for marginalized communities centering their knowledge online? How can we use our relative power and privilege in service of others? Whose Knowledge? 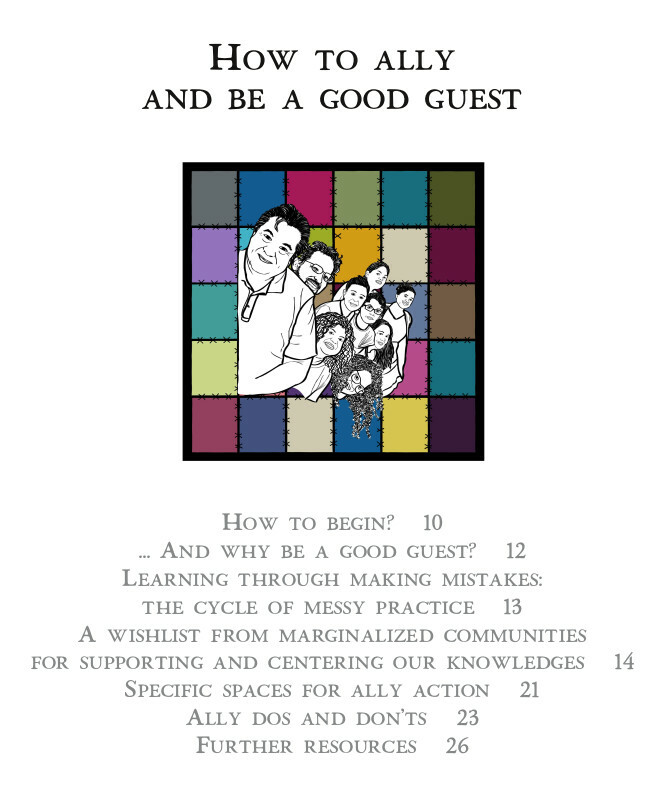 is pleased to present “How to Ally and Be a Good Guest”, the fourth and final part in the “Our Stories, Our Knowledges” Resource Series, co-authored by members of Native American communities of the Kumeyaay and Shoshone, Dalit feminist communities from India and the diaspora, LGBTIQA communities from Bosnia Herzegovina, and Whose Knowledge? allies. 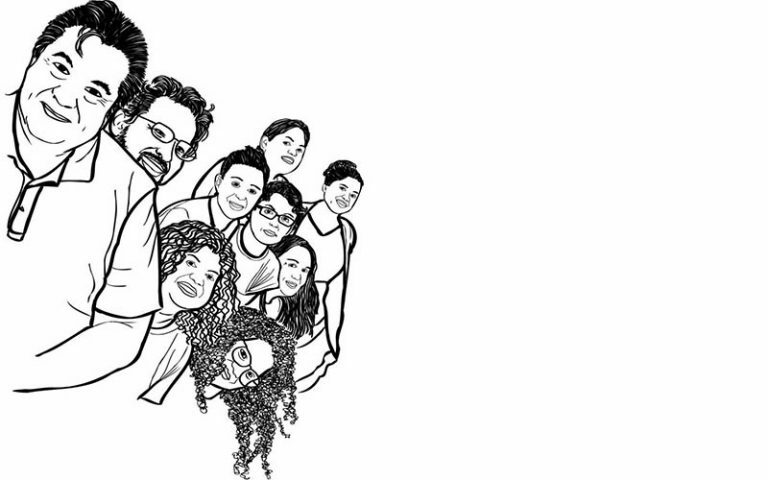 https://rising.globalvoices.org/files/2019/01/OurstoriesOurknowledges-Pa... 502w, https://rising.globalvoices.org/files/2019/01/OurstoriesOurknowledges-Pa... 663w" sizes=" 334px) 100vw, 334px" />Click to download the PDF resource. We hope that what we’ve shared will motivate you to have the courage to engage, to make mistakes and keep learning as you do the hard work of allyship. Better allies and guests in the world means that more women, people of color, LGBTQIA communities, indigenous peoples and others from the global South will have the support they deserve to continue their own fight to have their stories and knowledges recognized and valued. The more we stand in solidarity with each other, the more we can all accomplish.